Showing results by author "Amy Standen"
From Oahu to Detroit, “Little Saigon” to Brooklyn, authors from all walks of life take us to the real worlds that inspired their works. Hosted by reporters Amy Standen and Michael Epstein. 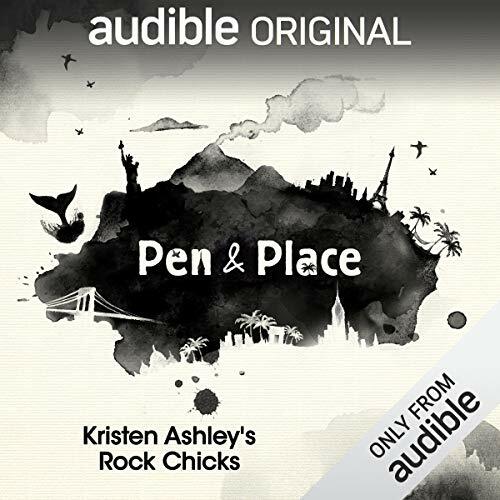 [Contains explicit content] Join the crew of mega-fans of Kristen Ashley, the best-selling romance novelist whose Rock Chick series turns Denver into a raucous, freewheeling celebration of romance and sisterhood. Surfing big waves is both bliss and conflict for New Yorker correspondent William Finnegan. His Pulitzer Prize-winning memoir, Barbarian Days, describes a decades-long tension between a grounded, responsible life on land, and an open, fanatical life riding waves. Travel with us to the cliffs of Oahu, where Finnegan's passion for waves began, and where his sea-land dilemma continues. Pulitzer-Prize winning novelist Viet Thanh Nguyen takes us to Southern California's Little Saigon, known for its strip malls and tract homes. There, Nguyen unearths a culture that is firmly set in the U.S. but always looking over its shoulder to Vietnam. 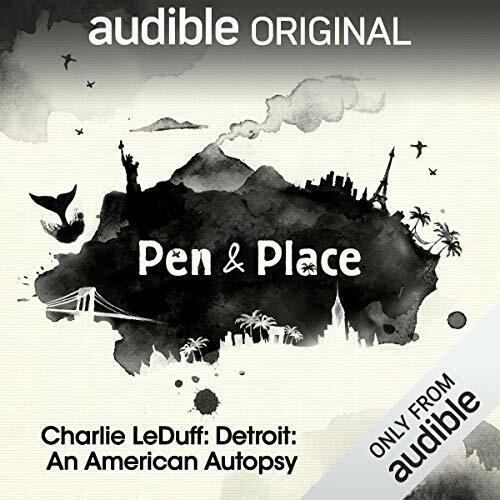 [Contains explicit content] Charlie LeDuff takes participatory journalism to new heights in an effort to highlight the tragedies and triumphs of Detroit. He's eaten cat food to lament the lack of funding for Meals on Wheels, and hit golf balls through abandoned buildings to draw attention to city blight. In this episode, we discover how he's tackled rampant arson and the rebuilding of Motor City. Novelist Daniel José Older grew up devouring the sci-fi horror classics of HP Lovecraft. But as a mixed-race kid, Older was torn between fandom for Lovecraft's stories, and resentment over the way people of color and immigrants were so often portrayed. In this episode, Older introduces us to his Brooklyn neighborhood - the setting for Half-Resurrection Blues, and a community of paranormal fans who are reinventing the genre. What happens when a city girl from Los Angeles unexpectedly inherits 800 acres of sugarcane in southern Louisiana? Join author Natalie Baszile – along with former sugarcane farmer Rene Simon and other trusted sources – as she rediscovers her southern roots and mines the landscape for her novel Queen Sugar; the inspiration for the Oprah Winfrey Network TV show.